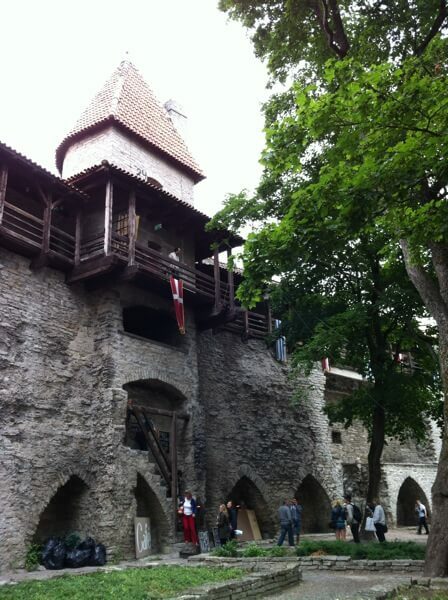 Today we arrived at Tallinn in Estonia. The weather today was windy but bearable. The only problem was that we arrived an hour late as another ship had problems docking and blocked our path. The captain therefore made the decision to depart an hour later too. 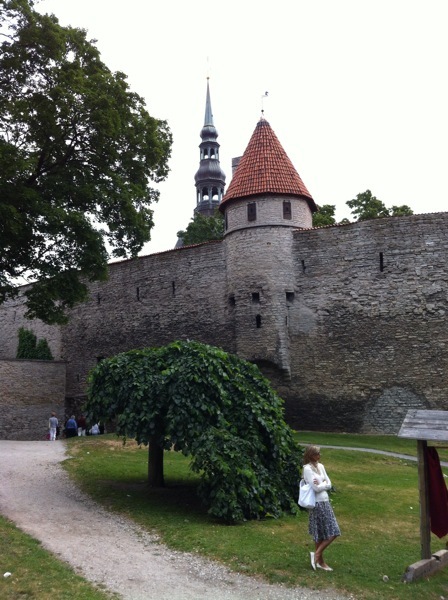 The highlight of Tallinn is the old city which is medieval, quaint, with narrow cobbled streets and now protected by UNESCO. This was the cheapest place to shop and take photos. Once again we went on foot with our new friends Graham and Suzanne. Later in the afternoon the weather deteriorated suddenly and I managed to just about stay dry with a cheep poncho.